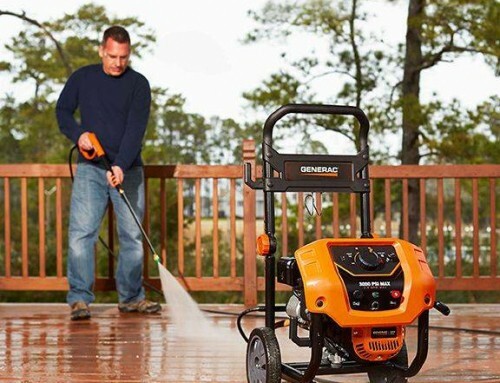 Home » Generac Automatic Standby Generators Now Equipped with Mobile Link WiFi! 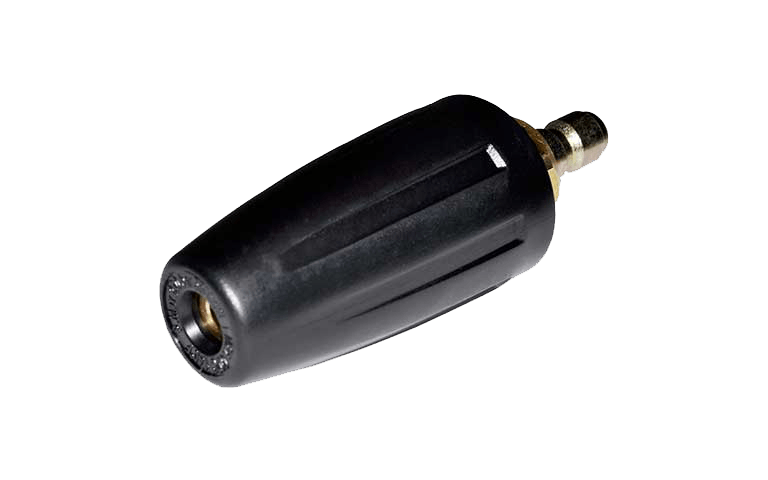 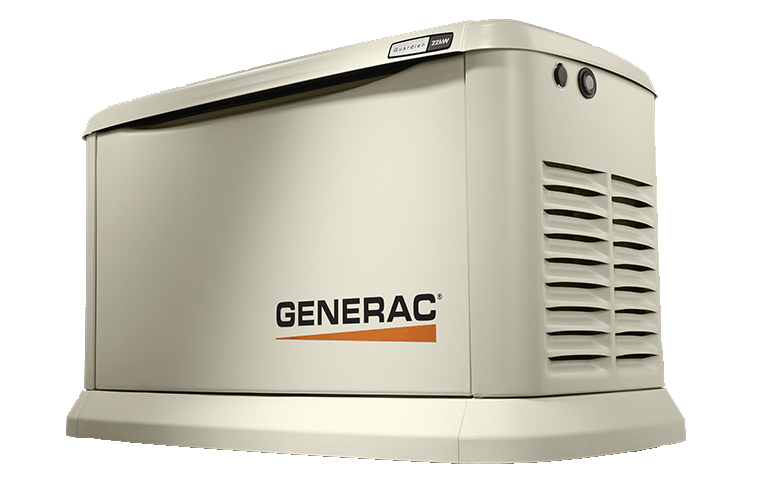 For years Mobile Link has been the cellular remote monitoring system that lets customers check on their standby Generac brand (2008 or newer Generac, Honeywell, Eaton, and Siemens) Generator’s status. 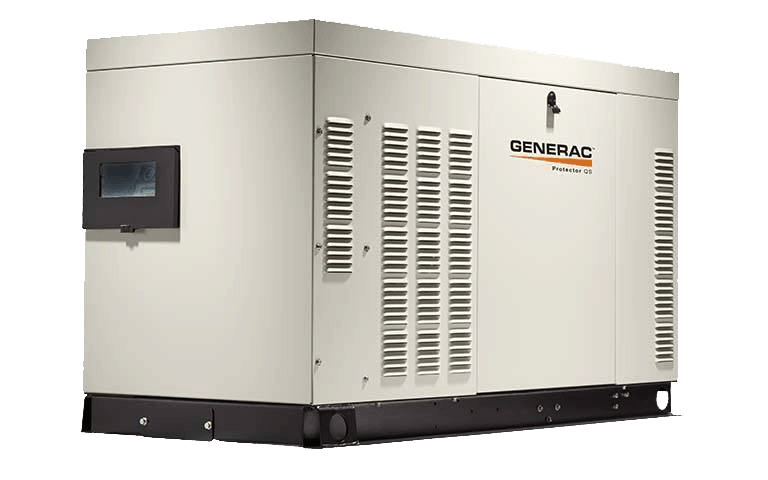 Generac has now equipped their Guardian Series of home standby generators with Mobile Link Wi-Fi! 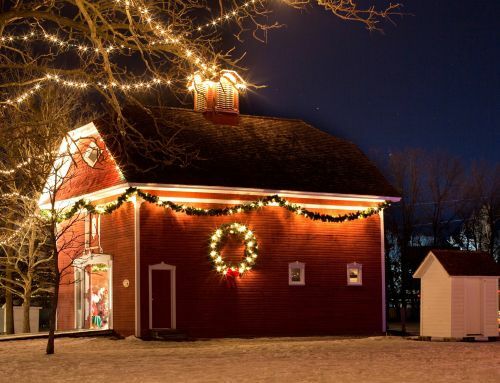 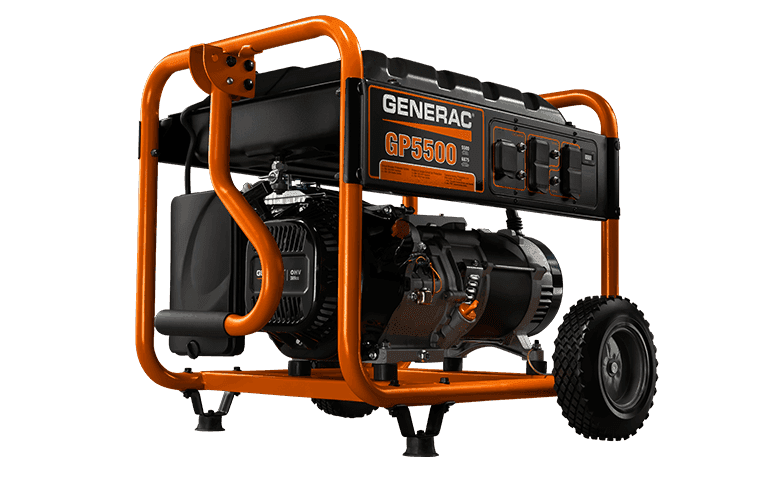 Customers with a Wi-Fi network can choose to connect their Generac Generator to their home’s Wi-Fi network to receive timely notifications. 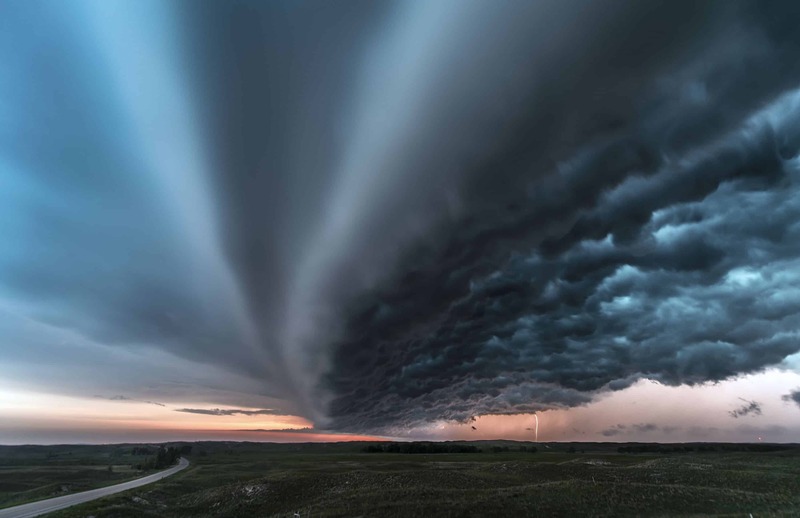 Notifications can be received on a computer, tablet or smartphone to message customers based on their individual message choices. 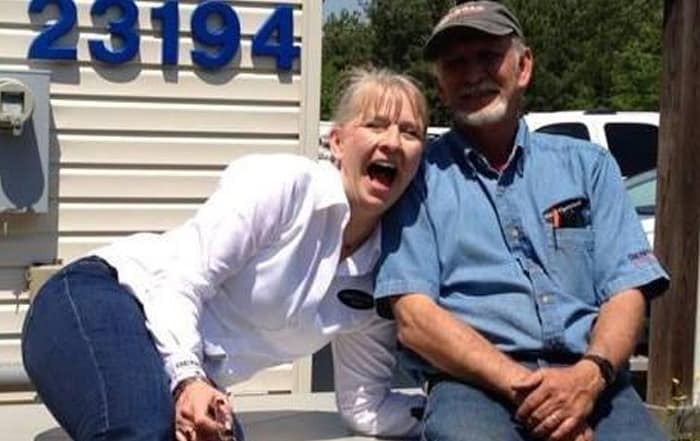 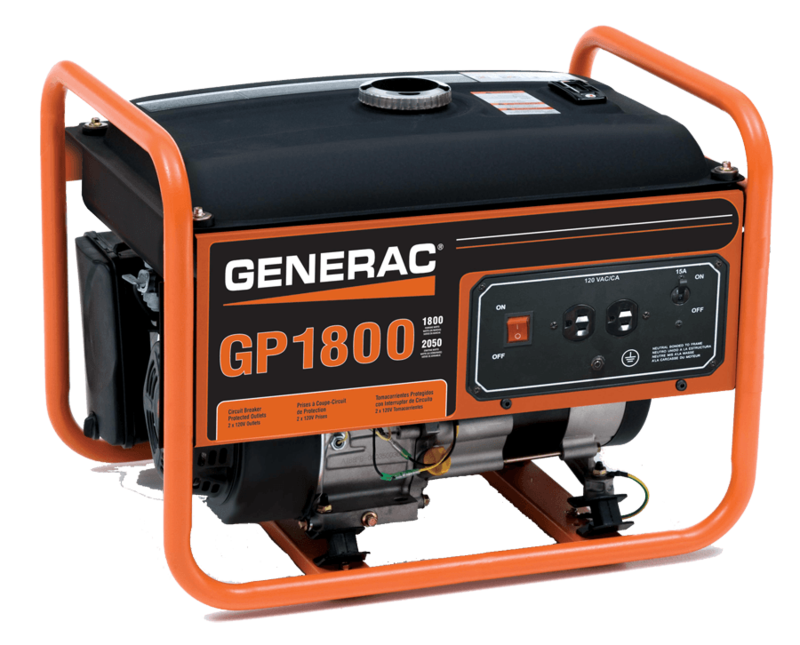 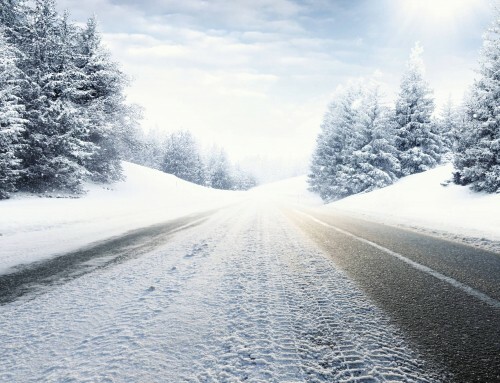 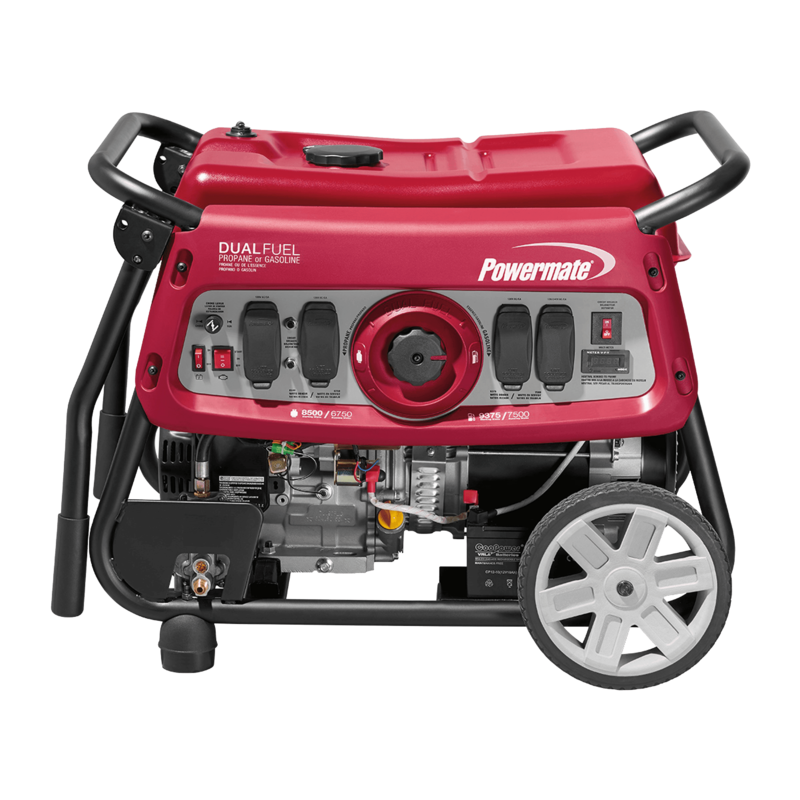 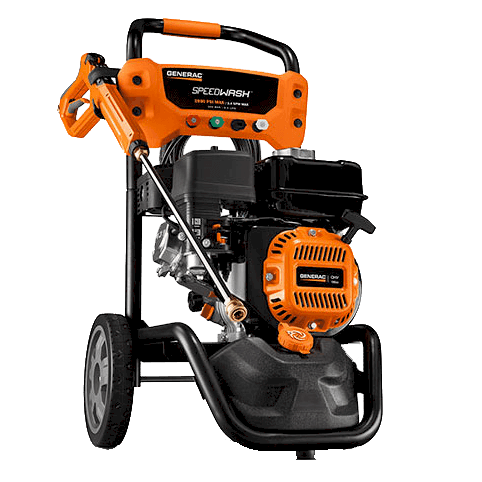 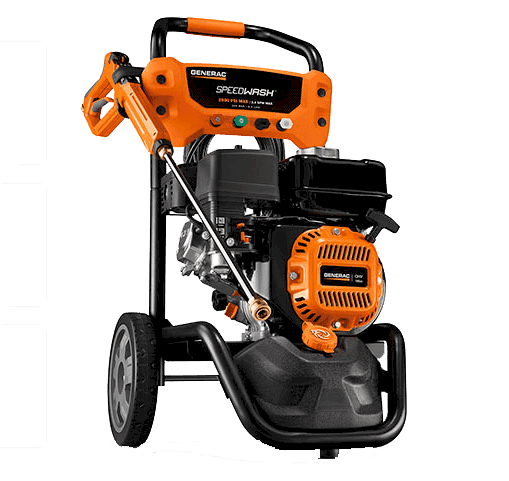 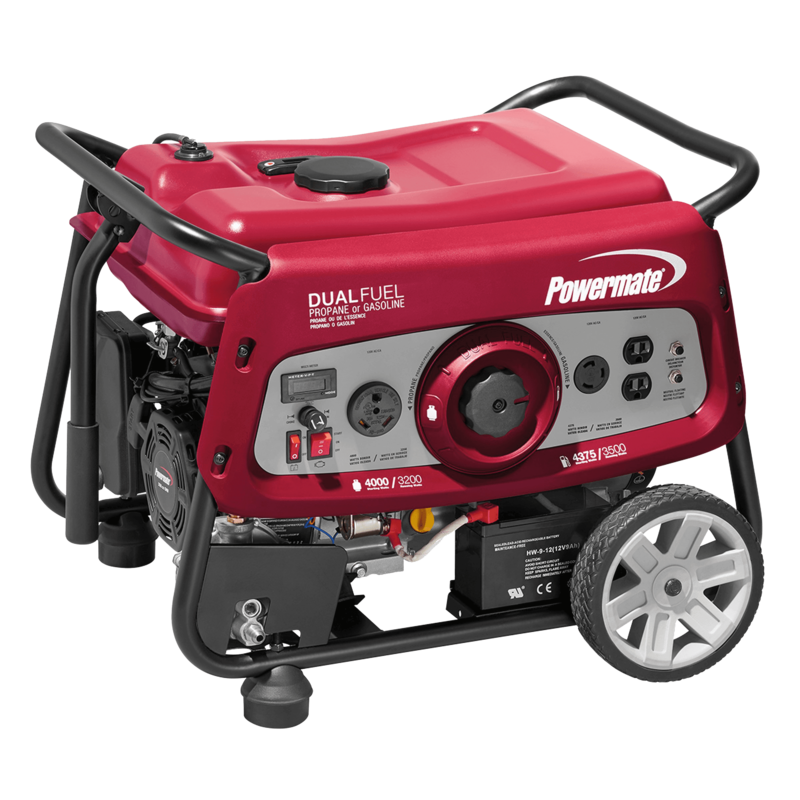 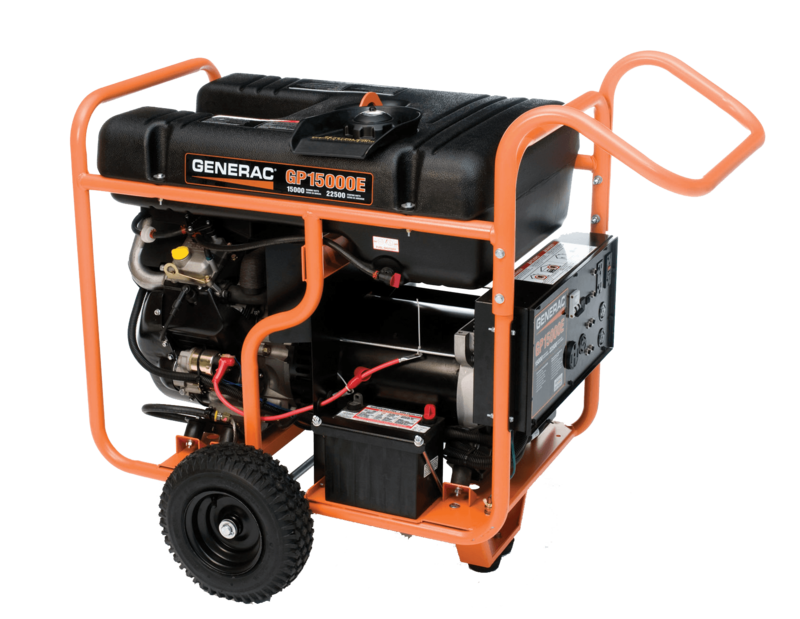 With Mobile Link and a Wi-Fi network, customers will always know exactly what their generator is doing – or not doing. 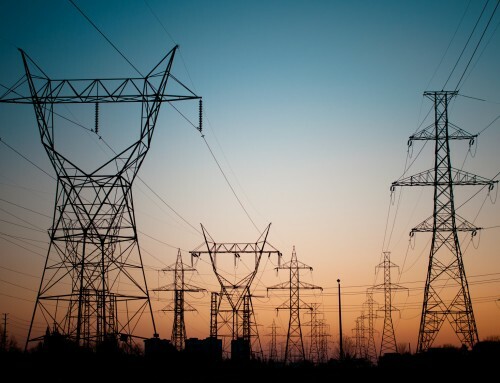 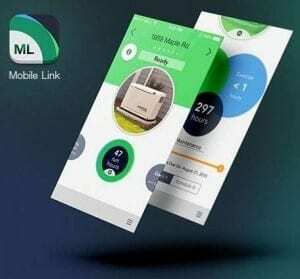 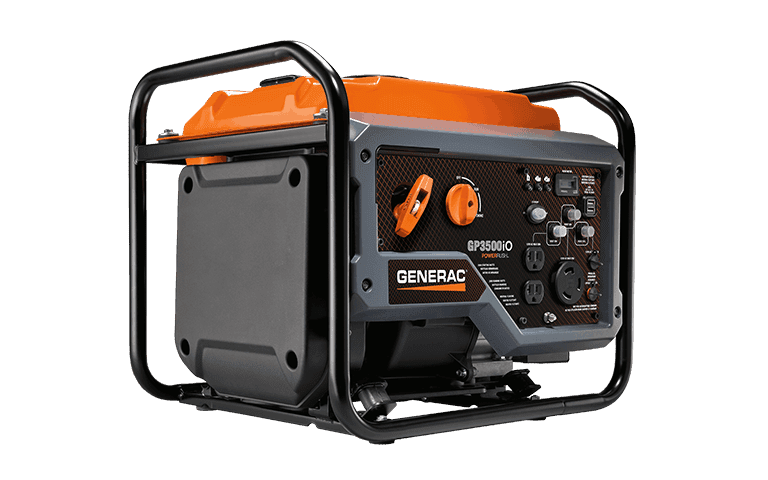 The Mobile app affords customers the opportunity to check their generator’s status anytime, from anywhere without the need to log on to a website. 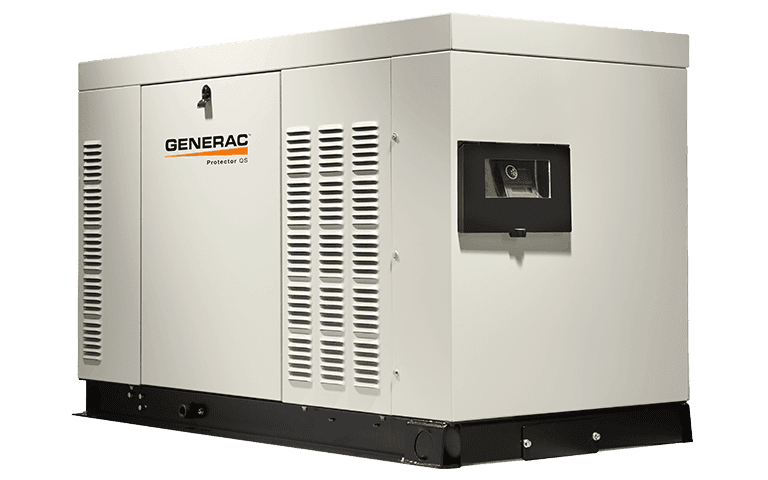 For extra peace of mind, our customers can have their Mobile Link Wi-Fi connected Generac Generator monitored by Hale’s Electrical Service for an additional fee. 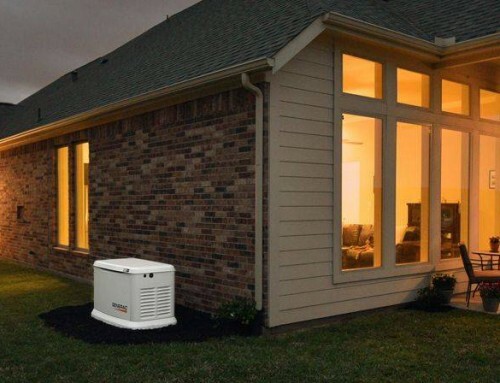 When customers allow Hale’s to monitor their Generator, they can rest easy knowing the Hale YES Team is keeping an eye on their generator. 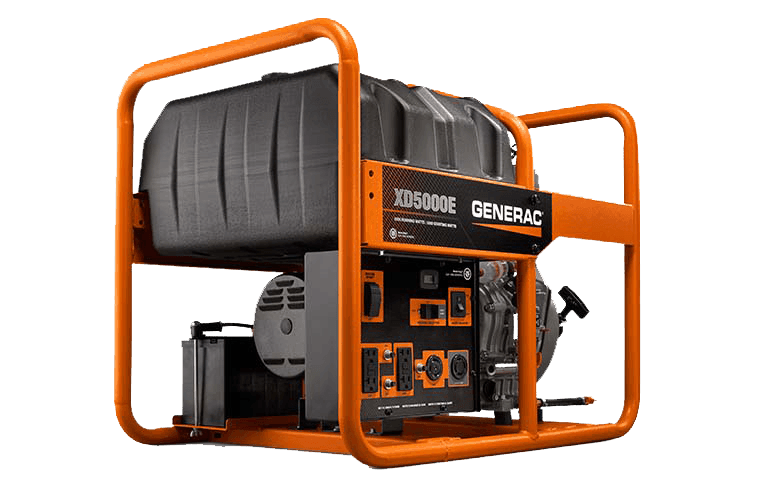 If our Hale YES Team sees a challenge, we will reach out to help determine the best success plan to make your generator operational again. 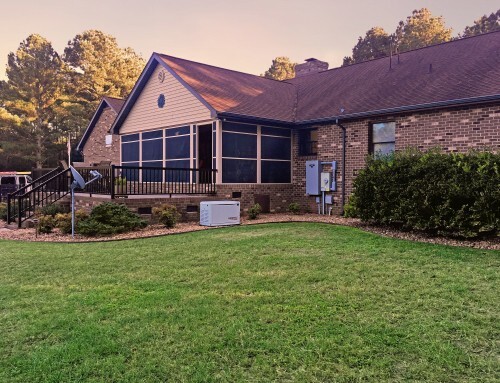 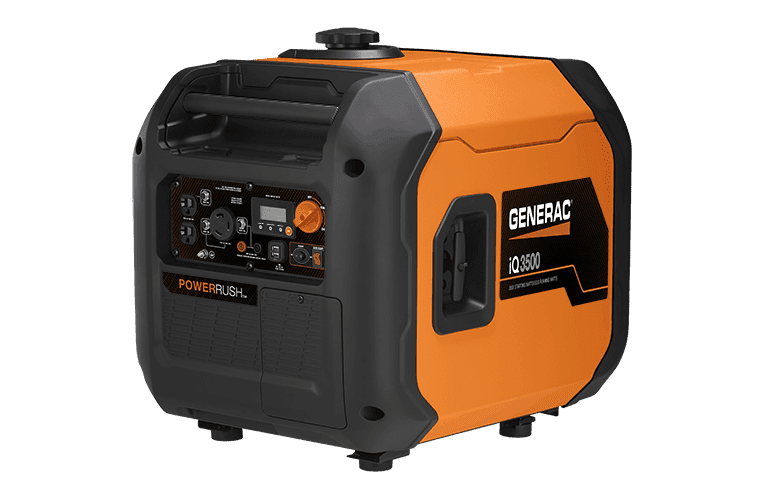 Want to know more about our automatic standby generators with Wi-Fi Connectivity or schedule a FREE in-home assessment of your power needs? 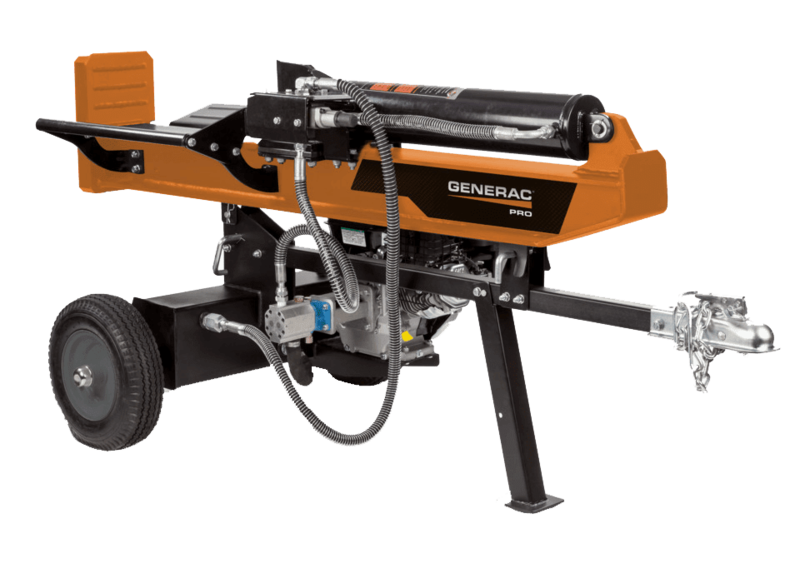 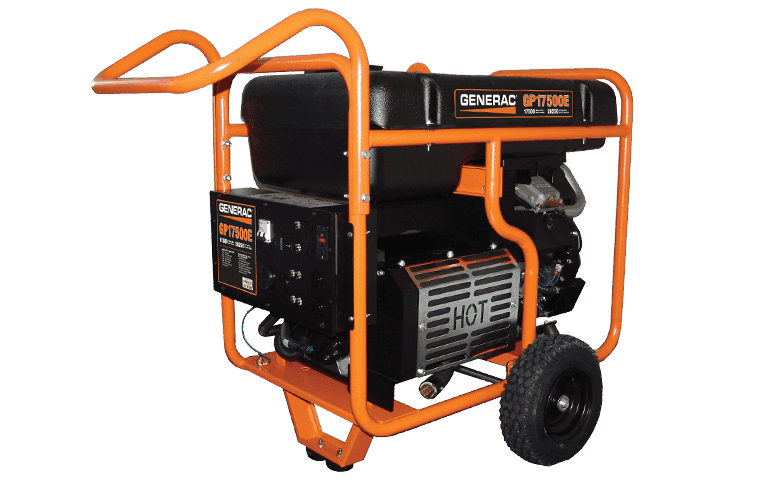 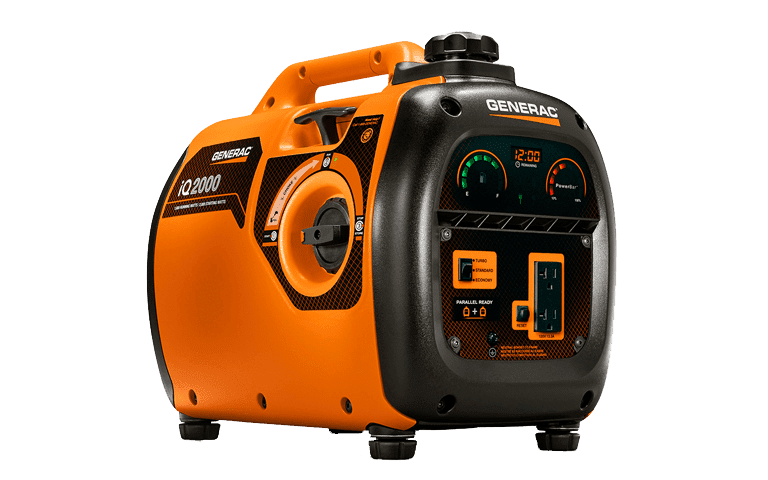 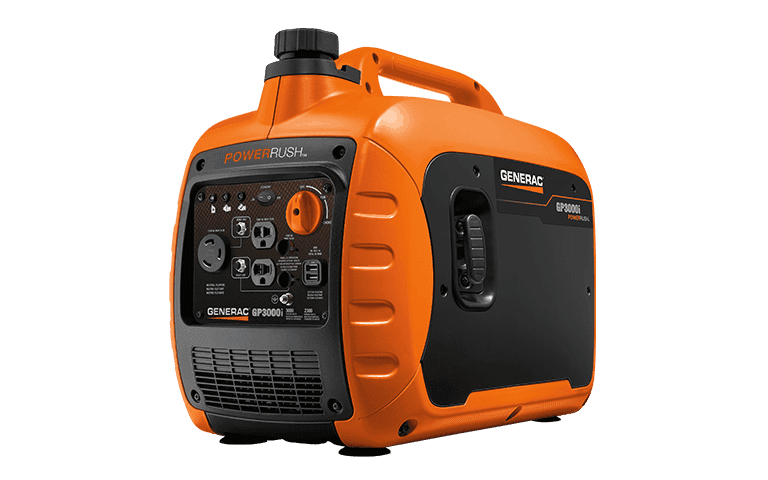 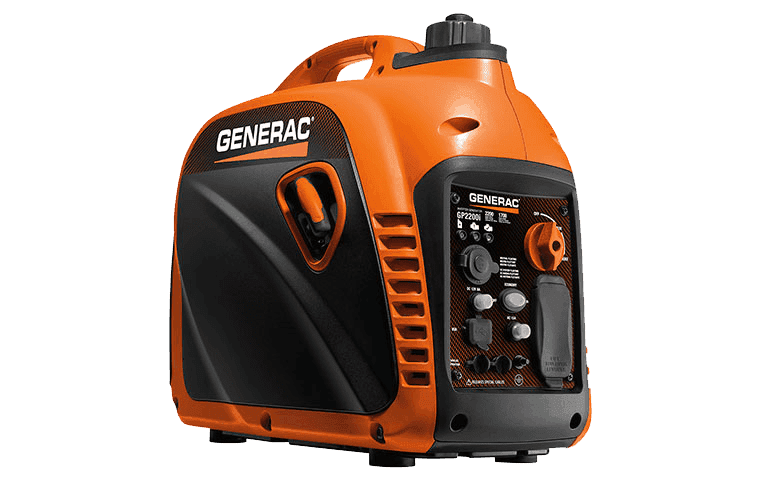 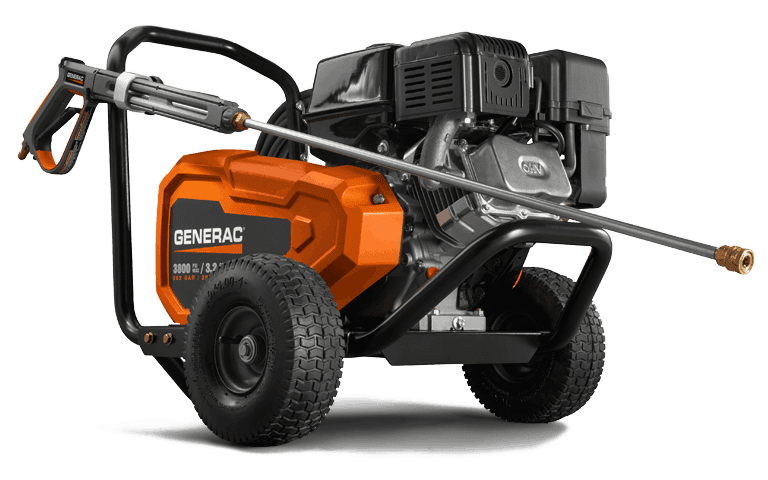 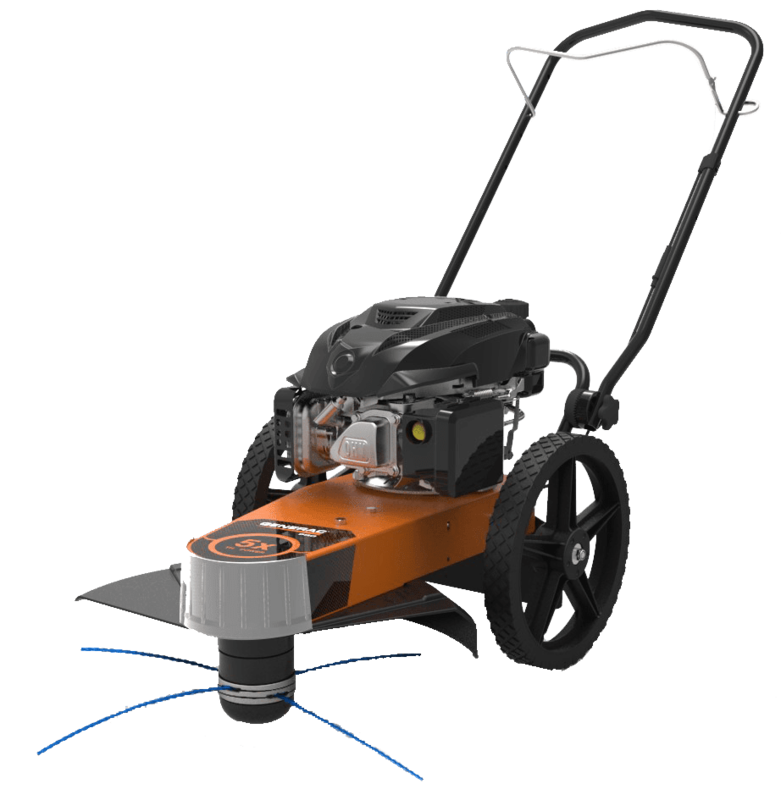 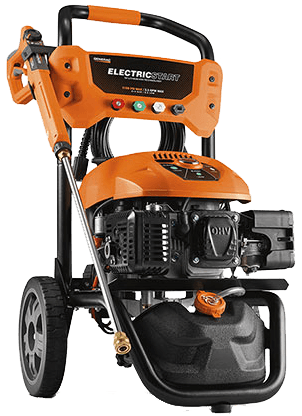 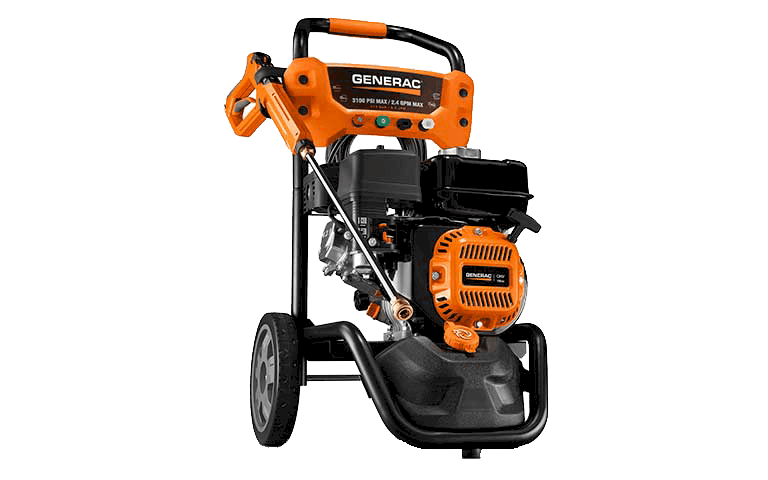 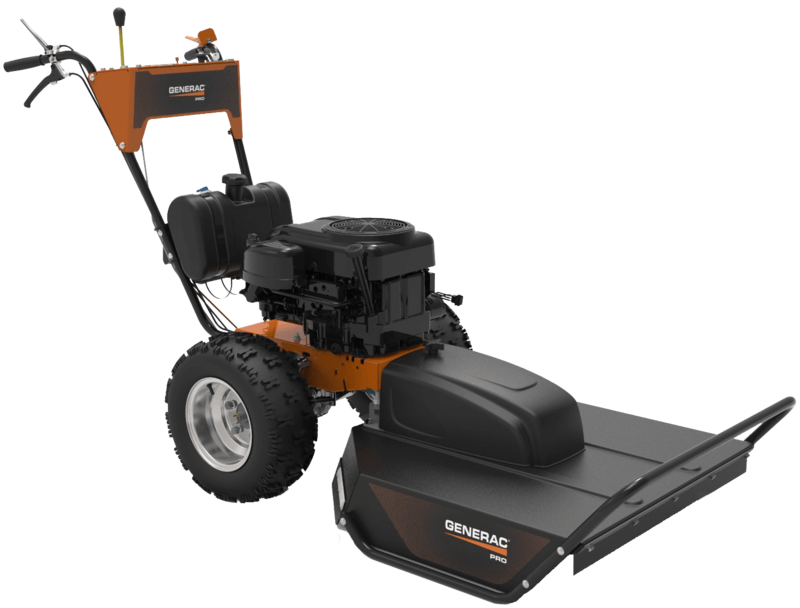 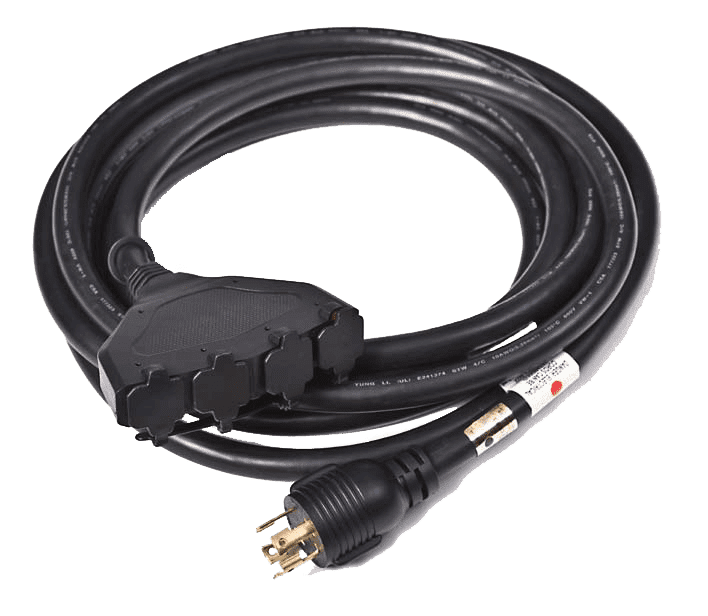 October 26th, 2018|Comments Off on Generac Automatic Standby Generators Now Equipped with Mobile Link WiFi!